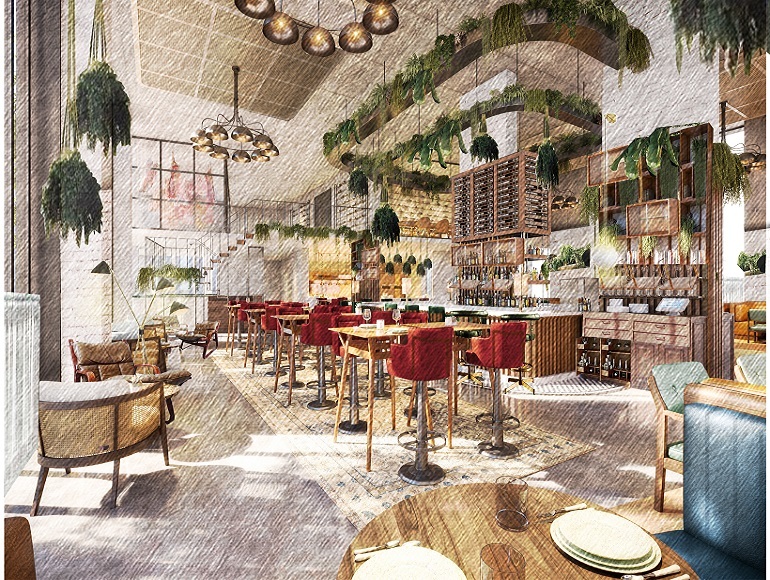 In his biggest project yet, the celebrated Irish chef Robin Gill is opening a new restaurant with a ‘retro’ style at the landmark Embassy Gardens development in Nine Elms. The latest venture by the Good Food Chef of the Year, Darby’s – a restaurant name inspired by the famed jazz career of Robin Gill’s father – will open its doors next spring on the ground floor of one of the buildings at Embassy Gardens linking the Sky Pool. All aspects of Gill’s immersive cooking techniques will be included in the new space with a bakery onsite, in-house butchery, house-made charcuterie and a beautiful grill for cooking over-fire. Darby’s became a family nickname during one his father’s US tours when the Walt Disney classic Darby O’Gill was packing picture houses. The restaurant will reflect Gill’s well-known obsession with the highest quality ingredients, many of which are sourced from his own farm in West Sussex. Designed by the international design and concept firm AvroKO, the 544 sq. m restaurant will exude a mid-century modern style, incorporating classic furniture inspired by the 1951 Festival of Britain on London’s South Bank, seating 130 diners. 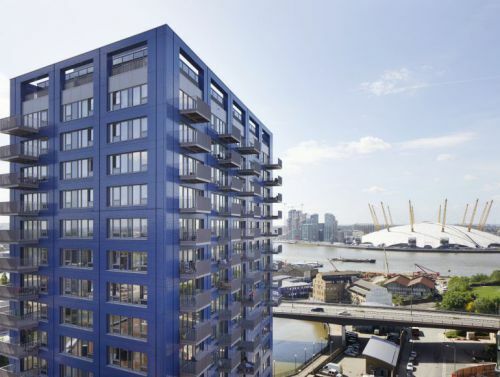 Once complete, the Masterchef Ireland judge will also run the Sky Pool’s exclusive restaurant on the 10th floor of the building, offering fresh pasta and woodfired pizza on the Sky Deck with sweeping views of the new US Embassy and River Thames. Dubliner Gill said of the launch: “I am delighted that my vision for Darby’s is now becoming a reality as we prepare for the launch in Spring, 2019. It is my biggest project to date and I am grateful that Embassy Gardens have given me the opportunity to open a restaurant with real personal significance. Gill – famed for his restaurants at The Dairy, Counter Culture and Sorella – was schooled in the classical style at Marco Pierre White’s three Michelin-starred restaurant The Oak Room and also with Raymond Blanc’s Le Manoir aux Quat’Saisons. 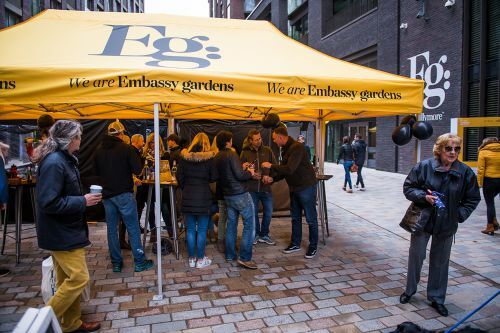 The new offer at Embassy Gardens, comprising 2,000 new homes, landscaped gardens and 130,000 sq. ft of retail, will complement The Fortress Contemporary Foundation, the beauty and lifestyle concept Linnaeum and Cyclebar, a premium indoor cycle studio. 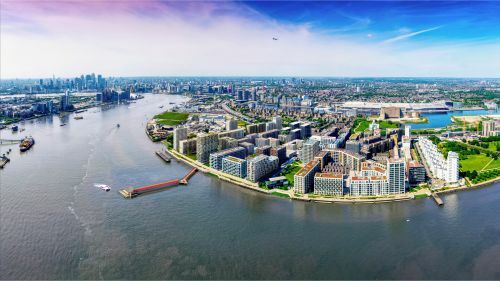 The development is home to the world-famous Sky Pool which will enable residents the unique experience of swimming between two residential blocks 10 storeys up encased in transparent walls.